Collaborative law process – how does it work? Collaborative Law is different way of practising Family Law that focuses on the needs of the entire family rather than on the individuals. Family breakdown is not purely a legal issue; rather it is an emotional journey which may require assistance from a variety of non-legal professionals. As such, the Collaborative Law practice is a more holistic, less adversarial and less expensive option to settle disputes than going to Court, as the parties, their solicitors and third parties such as accountants, financial planners, psychologists, child consultants or family therapists (as necessary) work together towards an reaching agreement for the benefit of the whole family. All professionals in the process must be collaboratively trained and sign a participation agreement that they cannot continue to act for a party should the process fail and the matter goes to Court. As such, there is a greater commitment of the involved professionals to assist the parties in the dispute resolution process. All parties and the professionals meet together in a series of five-way meetings to draw out all of the relevant issues and provide guidance towards resolution. Any agreement may then be reflected in an Application for Consent Orders with the Family Court of Australia. The practice is gaining popularity with those who wish to avoid the disempowerment of the Court process. In the event that you are interested in engaging in this process, it is essential that you first see a collaboratively trained lawyer. 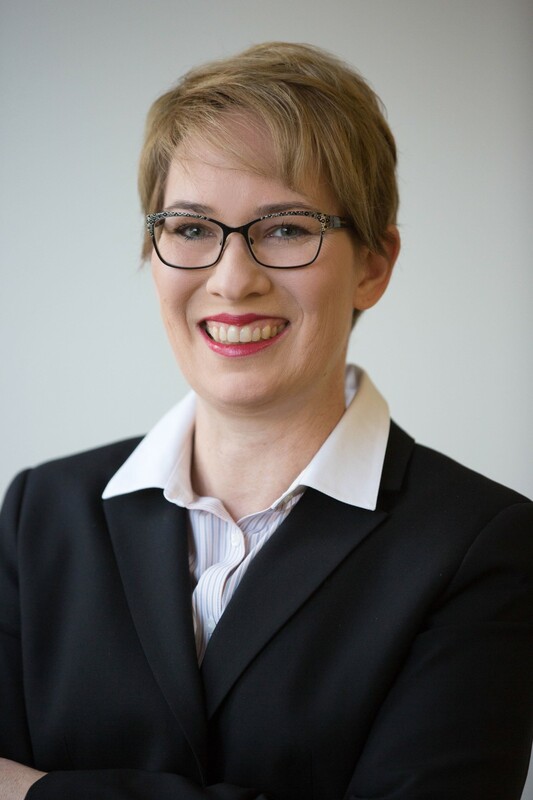 Streeterlaw’s Simone Green is a New South Wales Law Society Accredited Specialist in the area of Family Law and has completed Interdisciplinary Collaborative Practice Training with the Australian Institute For Relationship Studies and is a member of Collaborative Professionals New South Wales http://collabprofessionalsnsw.org.au/practitioner/simone-green/ . Your first meeting with the collaborative lawyer will involve listening to your ‘story’ and providing you with various options. If you think that the collaborative process suits your situation, then you may discuss this with your ex-partner or alternatively instruct the lawyer to make initial contact inviting them into the process. A full list of collaboratively trained professionals may be found at http://collabprofessionalsnsw.org.au/practitioners/ and your ex-partner can select a lawyer from that list. Once there is agreement from your ex-partner to engage in Collaborative Practice, he/she will make an appointment for a first consultation with a collaborative lawyer. The role of the coach in the collaborative process is an important one; they are the team leader, attend all meetings and work jointly and separately with each of the parties as a facilitator to assist them to make decisions. The coach may be a mental health professional such as a psychologist, family therapist, mediator or financial specialist. The coach attends all meetings. The coach will generally be nominated by the parties’ lawyers and will meet with the parties prior to the first five-way meetings occurring. There are usually between three and five meetings involving the coach, the parties and their respective lawyers. Other professionals such as a child consultant may be brought in during the process if it is considered necessary to have an independent professional meet with the child/children to ascertain their views and report to the team, or an accountant to assist the parties with complex property issues. Minutes are taken in each of the five-way meetings and released prior to the next. During the meetings each party will have an opportunity to voice their needs and interests and the team will assist them to generate various options, both legal and non-legal to best meet the needs of the family. If an agreement is reached, the solicitors will draft the terms of the agreement. If you require any further information regarding the process of collaborative law and how you can participate please call Accredited Family Law Specialist and Collaborative Lawyer Simone Green on 81970105.